Baptism | The Exchange | Get Life. Give Life. We believe baptism is the next obedient step for anyone who chooses to follow Jesus. 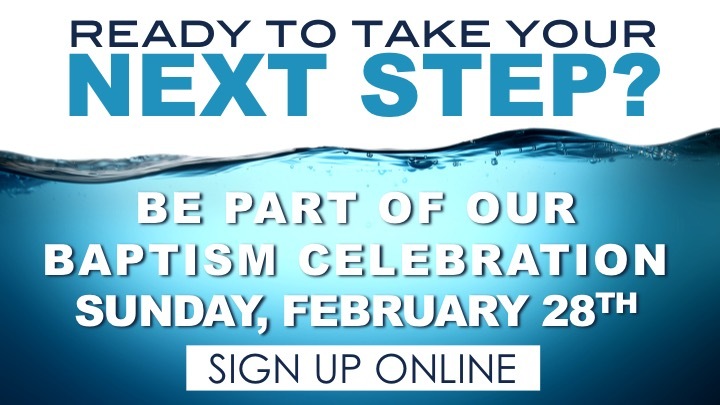 Sunday, February 28 we will have our next baptism celebration as we witness people make a public demonstration of their personal decision to follow Jesus. If you are interested in taking your next step or would like more information about baptism, please send an email to info@theexchange.cc and one of our pastors will contact you.